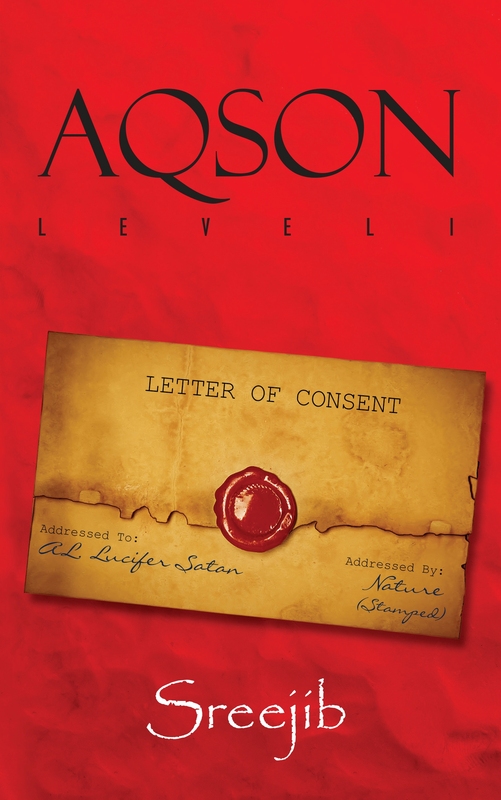 Aqson is a fantasy being enacted in real world. The gripping prologue promises us a thrilling journey in the murky world of politics. God and Devil empowered by their armies trying to play a game in this unsavoury world! They hold a meeting and set out the rules in the prologue section of the book. So you can guess that the novel based in the Indian political arena, unfortunately a field I am least interested in! Actually I too think it will be the devil’s choice of playground, not only Indian, political arena everywhere I fear! So, I will say the authoress picked up the right venue! Two places where I will imagine devil or his army loll around are courts and parliaments! The story starts with us being told what it is all about, the game that is about to begin, and then we are invited into the journey. 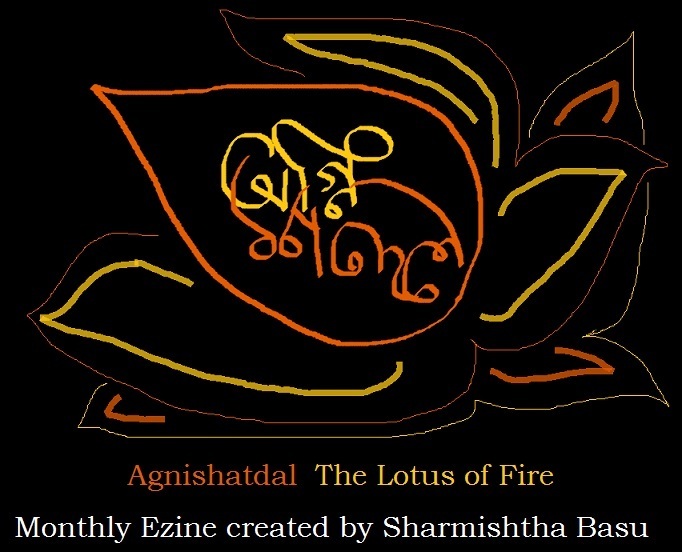 The prologue of this book is written with amazing expertise, I really loved that part very much, the way Koel created the mythological characters and their meeting is fantastic. Devil driving a bike and angels driving luxury car was quite interesting, this piece is my pick of the novel! Their interaction was quite great too, somehow fitting into their mythological descriptions in a modern garb. Good that the biker gang did not followed Lucifer! Ha! She certainly wrote Lucifer with great expertise, his character stands out from the crowd! It is a very brave venture I will say, to try writing something on politics, knowing very well that people have become quite allergic to it these days, in last couple of hundred years politicians have absolutely failed to impress common people, they are the new lords of the world, but they just can’t win hearts, anywhere and everywhere! I personally don’t read anything about politics, movie actors and sports, the first two because of their false publicities (they both seems to be run by those who can pay for publicity or are extremely lucky, once in a blue moon extremely capable) and the final one because I guess I am a woman, sports pages are meant for men mostly methinks, and some women. I rarely read news on these three topics, unless of course they are about someone i am interested in. So I will say Koel is brave, very brave to pick up a not very popular topic. I do hope that people love political thrillers so that this book gets its due readerships and appreciation. They maybe politicians but Koel gave her characters a life, and with the blending of fantasy she gave the book a life, it will be a very interesting read for those who are interested in politics I believe, as for me, who reads politics only in literature, liked the book because of its literary quality. The way things happen quite often in power-play is well-captured by her. For a brand-new writer it is a good book, she has maintained a good pace, reliable characters and good storyline. She has handled them well! She took us to the journey she promised in the beginning, in the murky world of politics, how kings and queens are made there was shown in the novel, and one will certainly sometimes believe that some people truly are supported by God or Devil, the way they rise or fall seems unnatural if not supernatural or preternatural! I will say she certainly rhymed with many of us, the watchers of the world in that regard! The only change that I will like to see in it is a few more readings by the editor I guess, a little shorter version most probably! A little snipping will make even more great read I believe, at times it seems that it has lost its pace a bit, but that is the way with most of the books, right, even when we read classics we feel that it is losing its pace, then it picks that up after a while, very rare books keep the same pace throughout the book! Those I believe become masterpieces! The books in which you can’t find faults! With or without those rounds of editing it is a good book! For a new writer it is a great piece of writing! I wish her luck in her future endeavours!